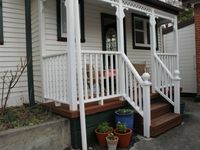 Properties in Clutha District average 4.6 out of 5 stars. Property 10: Groups, families or couples retreat! Character! Property 13: Home Away from Home. Property 14: A fisherman’s dream/peaceful paradise rolled into one awesome location! 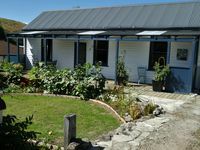 Property 16: Large cottage ideal for couples. Welcome to our holiday house, your home away from home. Property 45: Welcome to our holiday house, your home away from home.